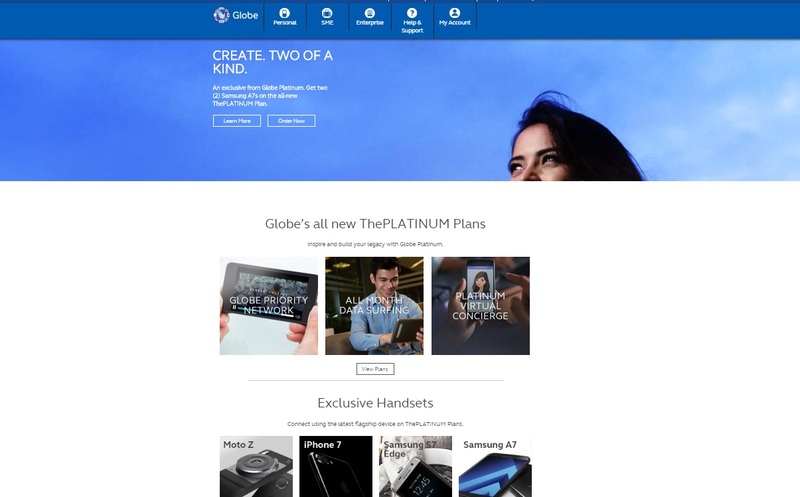 The Philippine mobile industry moves forward with the latest launch of ThePLATINUM Plan, Globe Telecom’s most revolutionary Platinum plan yet. As Globe continues to create the best experiences for every digital Filipino, Platinum customers are able to enjoy a superior mobile experience so that they can focus on the more important things in life like their families, communities and even the nation. 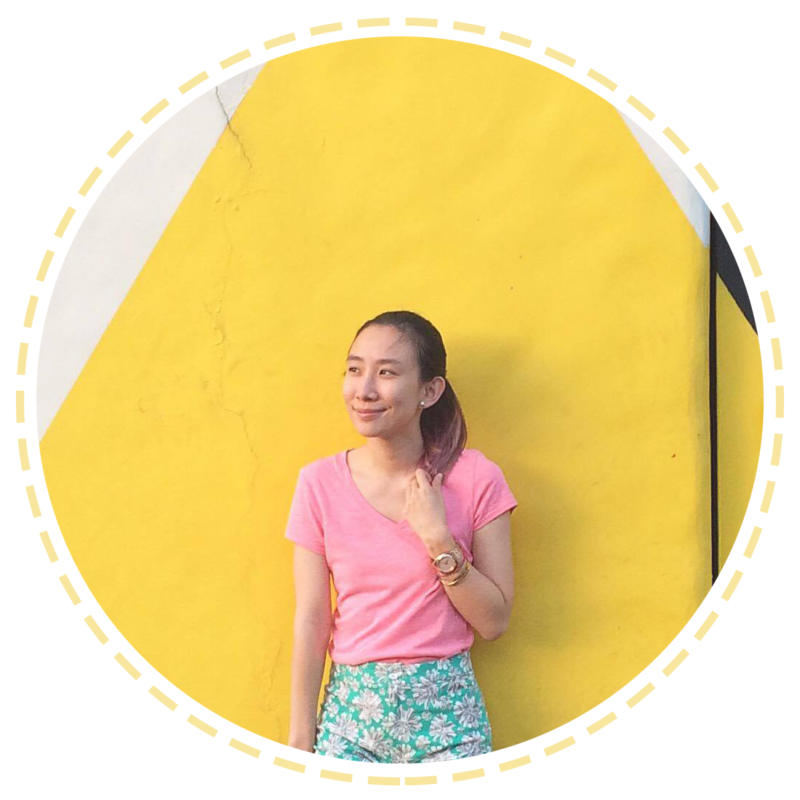 “We make sure that it’s not just about the plan, but the total Globe Platinum experience. We give Platinum customers all the mobile data they need and we serve it in a way that allows them to enjoy it better than the rest. Plus, we complement all these with a virtual concierge that does not only manage one’s Globe-related concerns but extends to assisting in other areas of one’s busy life. Globe Platinum is committed to taking care of the small distractions so that our customers can focus on touching lives that go beyond their own,” shares Coco Domingo, VP for Emerging Strategic Businesses. With Globe’s ThePLATINUM Plan, customers take first priority in terms of mobile data access. This is most apparent when a particular area is simultaneously catering to larger groups of Globe customers. Being on Globe’s Priority Network ensures that the mobile surfing experience of Platinum customers are maintained at the most optimal and best possible level. The All-Month Surf that is exclusively available with Globe Platinum ensures that Platinum customers are able to learn, listen, watch and play to their heart’s content. For Line-Only ThePLATINUM Plans, All-Month Surf is built-in as a staple feature. While, for ThePLATINUM Plans with Device, the All-Month Surf Pack can be used to upgrade the fixed data allocation of the chosen plan into an All-Month variant. The said Pack is chargeable against the plans’ built-in monthly consumable amount at P999/month. The all-new ThePLATINUM Plan come with built-in monthly consumable amount ranging from P1,500 to P4,250. This consumable amount is now made even more flexible. Platinum customers can use it for more Globe products and services such as subscriptions to their favorite apps like Spotify, HOOQ, NBA, and Disney. They can even use the consumable for their roaming calls and texts, IDD promo subscriptions, and local calls to other networks. Wanting assistance on your Globe account? Planning trips locally or abroad? Going on a dinner date? Needing tickets to a concert? Let Thea, Globe Platinum’s Virtual Concierge assist you. Access Thea anytime, anywhere through Viber or Facebook Messenger for your Globe-related or lifestyle requirements. But, if Platinum customers would like a dedicated Platinum Relationship Manager to assist them on everything Globe, a minimal service fee that can be charged against their monthly consumable amount is also available. Let Globe’s all-new ThePLATINUM Plan take care of life’s distractions so that you can focus on what truly matters-- and that is to create legacies for yourself, your families, communities and possibly, the nation.